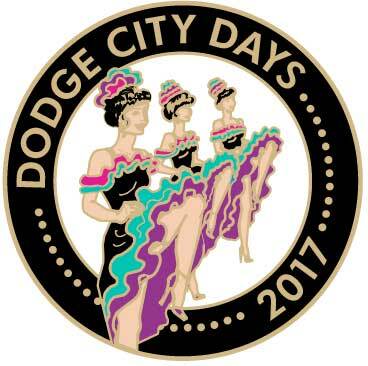 The Dodge City Days Lapel Pin is a great value. 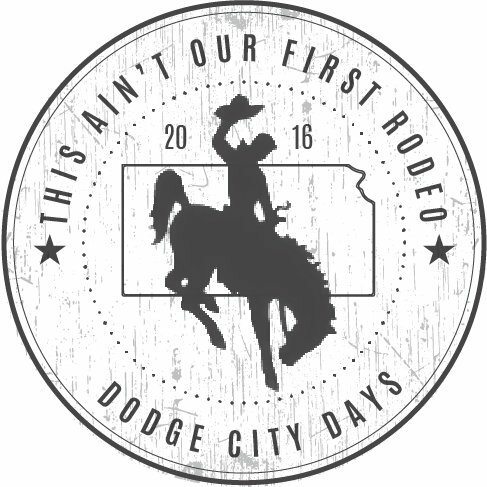 This pin gets you into all kinds of Dodge City Days Events! 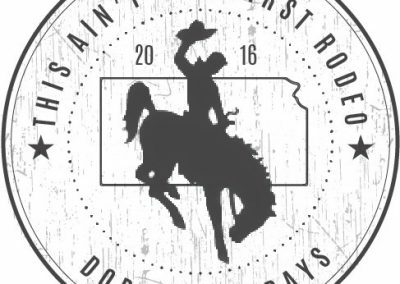 View the collection of Lapel Pins from years past. Visit BonusCodeCasinos.net for free spins and other great promotions.